Belleville Sport Sales-we are family owned and operated since 1959 and conveniently located in Belleville, Illinois (St. Louis Metro East Area). 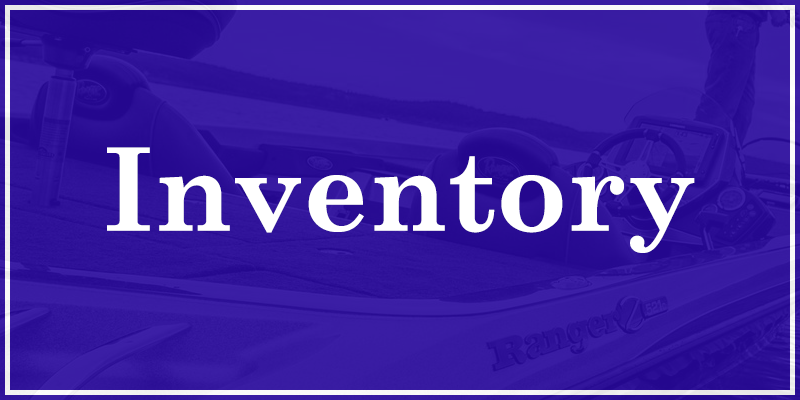 We have over 50 years of experience to solve your boating needs – whether it’s bass or crappie boats, deep V fishing or multipurpose boats, pontoon boats or a combination! 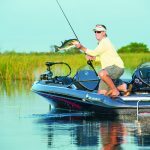 See our inventory of Ranger fiberglass and aluminum fishing & multipurpose boats. 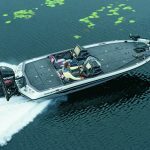 Cruise in the new Ranger Reata Cruise or Fishing Pontoons!! Let our experience, as the oldest Ranger dealer in the world, get you in the right rig! 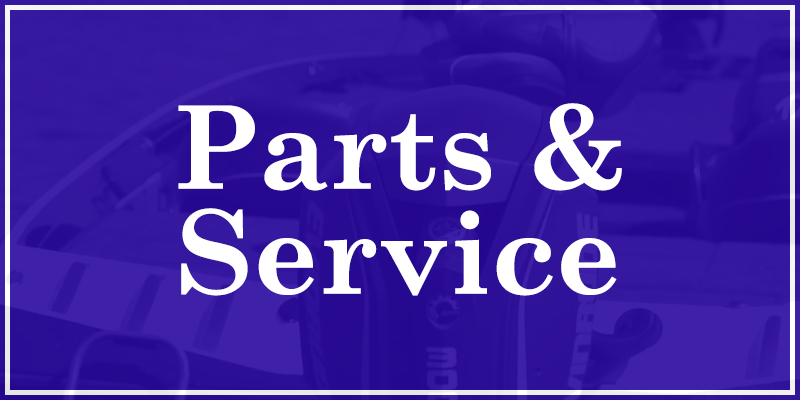 Our Service Department is second to none! 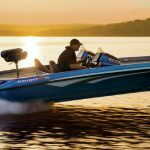 We have factory trained Master & Certified techs to keep your Mercury, Mercruiser or Etec running on the water! We also install the latest electronics equipment; we keep up with all the new & upcoming products so you don’t have to. 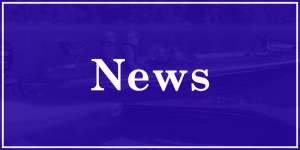 You can rely on us to get you in the right boat, rigged for you and our service department to keep you on the water – after all we are Where the Fun Starts!